Five months after launching the IEEE Raising Engineering Awareness through the Conduit of History (REACH) website, the program received the Ayrton Prize for Digital Engagement in the History of Science, Technology and Medicine. In addition, more than 250 teachers subscribed to REACH in 2017 and educate more than 20,000 students, who now have an opportunity to be exposed to the history of technology in its social context. Understanding the role of technology in society advances students’ technological and cultural literacy skills and enhances their ability to be better decision-makers in both political and civil matters. 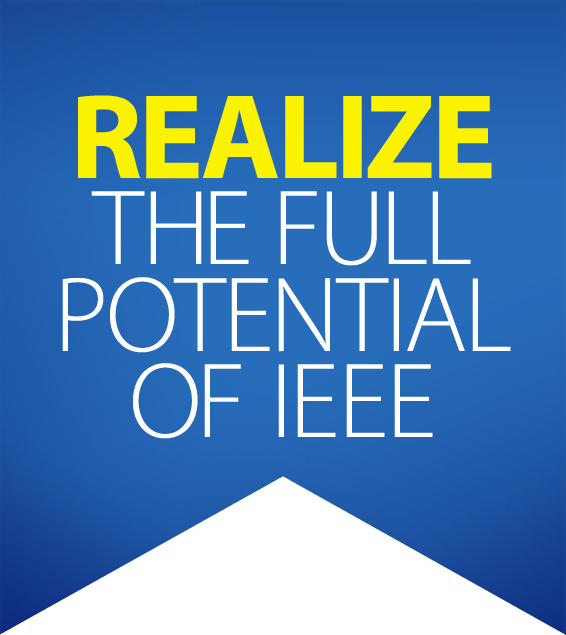 IEEE REACH provides a new lens through which students may view engineering and technology as relevant to their lives and their future. Over the past year, the IEEE History Center’s newest program, IEEE REACH has experienced significant growth and garnered an overwhelmingly positive response from teachers, administrators and other education-related professionals and organizations. Besides the Ayrton Prize, REACH is listed by the Smithsonian Libraries as a History of Technology and Engineering Resource within their History of Science and Technology Research Guide.